Abu Dhabi: Getting into the grove straight away after an injury layoff is always a tricky proposition but four-time major winner Rory McIlroy was in fine form during round one of the Abu Dhabi HSBC Championship at the Abu Dhabi Golf Club on Thursday. The Northern Irishman would have drawn a lot of heart from his bogey-free round of three-under par and will be keen to build on it to take a shot at the title on Sunday. McIlroy is yet to win the title here but has finished runner-up four times. He said he felt comfortable being out there and played some solid golf. “I think only missed one or two greens, so gave myself plenty of chances,” he said. “I drove the ball well and my iron play was pretty good. So just need to keep doing that over the next three days and I should have a chance. 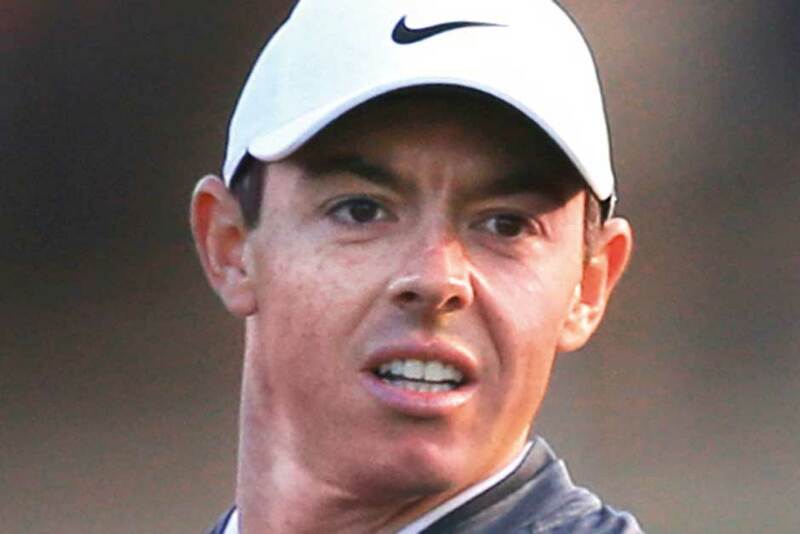 McIlroy was of the view that the first day’s play has helped him get a measure of his game and he is now confident that he has not lost his sheen due to the long break.